Blu R1 HD 2018 is back in the news and this time, the handset has been listed online by Amazon online retailer, revealing all of the key specifications as well as the price. 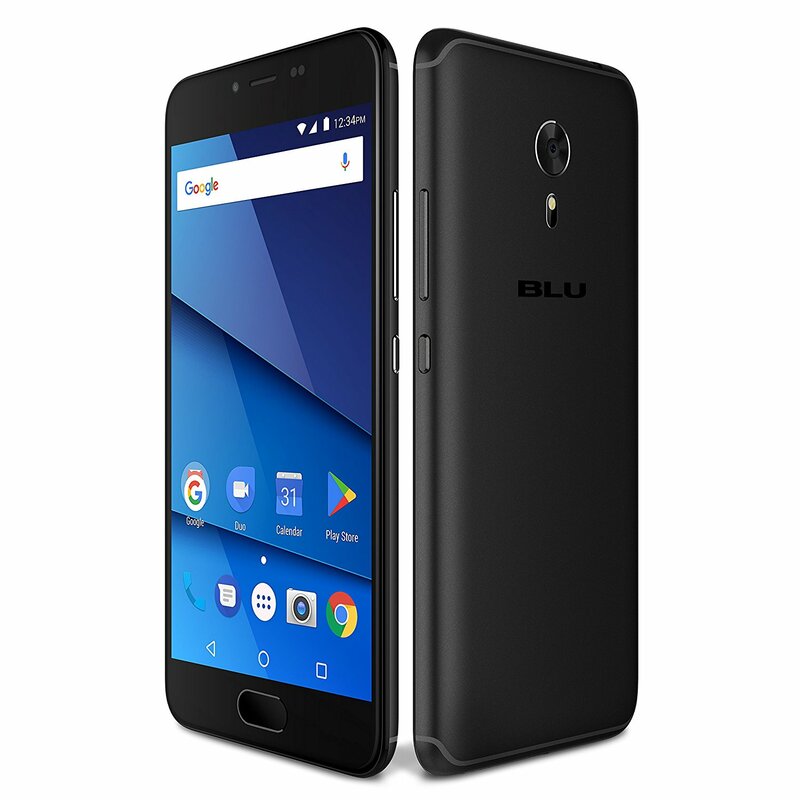 This listing also revealed the Blu R1 HD 2018 price and specifications. 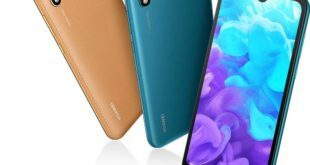 The upcoming R1 HD 2018 has been listed in Black color only, and with a price tag of $89.99, hinting the successor of the popular smartphone will be available soon (Temporarily out of stock at writing time). Amazon.com has listed the Blu R1 HD 2018 unlocked model. 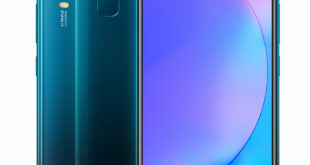 The site is yet to start selling the new Blu smartphone, but it is presently shows that the dual-SIM Android smartphone features a 5-inch HD (720 x 1080 pixels) curved glass display. As a successor to the previous R1 HD model that had a quad-core processor, the R1 HD 2018 is powered by a MediaTek MTK6750 SoC with an octa-core 1.5GHz CPU, coupled with Mali-T860 GPU and 2GB of RAM. 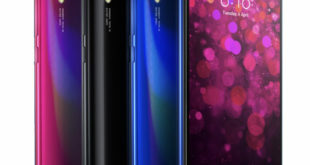 The smartphone also upgraded in camera segment, now it comes with a 13-megapixel rear camera sensor with an LED flash and a 5-megapixel front camera sensor for a selfie and video calling. It packs a 16GB of inbuilt storage that is expandable via microSD card (up to 64GB). The new handset is also listed with connectivity options such as 4G LTE, Wi-Fi 802.11 b/g/n, Bluetooth, GPS/ A-GPS, and Micro-USB. Last week, Blu brought the Vivo XL3 Plus to Amazon as its affordable option. 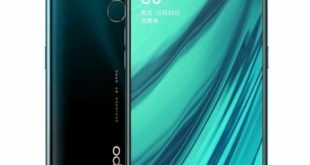 The smartphone, with a price tag of $129.99, offers a 6.0-inch HD+ (720×1440 pixels) 18:9 FullView curved Corning Gorilla Glass display, a 1.4GHz quad-core Qualcomm Snapdragon 425 processor, 3GB of RAM, a 13MP rear camera with LED flash and a 16MP front-facing camera with a f/2.0 aperture, 5P lens and front LED flash.